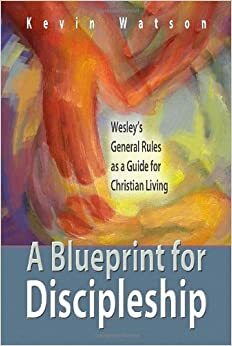 Holiness and sanctification for Wesley were synonymous terms. I will refer you back to yesterday’s post for my comments on how Methodists today tend to view sanctification. How zealous do you think Methodists today are for growing in their own faith, and for bringing others to faith? Or, to be more blunt, how passionate are you about growing in your own faith, or bringing others to faith? One of the key doctrinal emphases that Wesley lifted up yesterday was repentance. I think this is a particularly important emphasis for contemporary Methodists. We seem to prioritize many things above our relationship with God and helping others to grow in their relationships with the Lord. The first step to regaining the zeal that the early Methodists had would seem to be repenting of the many things that we serve over Father, Son, and Holy Spirit. The second step would be reclaiming the focus on discipline that helped the early Methodist focus their energy and sustain their passionate commitment. 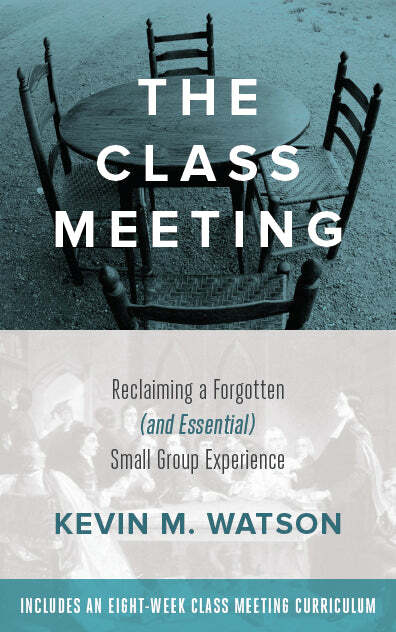 One of the things that sets John Wesley apart, in my mind, is that he was not just committed, but he was realistic enough to recognize that without some sort of accountability structure, the initial excitement or zeal was destined to wane for most people. In the next post, I will say more about the third key to preserving the form and power of Methodism, discipline. In the mean time, how do you think Methodists are doing today in preserving the original Methodist spirit?